Everyone in the Google Ad words space talks about enhancing Quality Score of their campaigns. But the question is why it is really important to work on this specific parameter at all. Isn’t Google Ad words all about bidding highest for every click? No, it isn’t! The success of your Ad words campaigns doesn’t end at how much money you are willing to spend for a click for a particular keyword of your choice. Quality Score of your campaigns matters a lot too. Here is what Quality Score is all about. You shall also read through in these material ways to Improve Google Ad Words Quality Score. 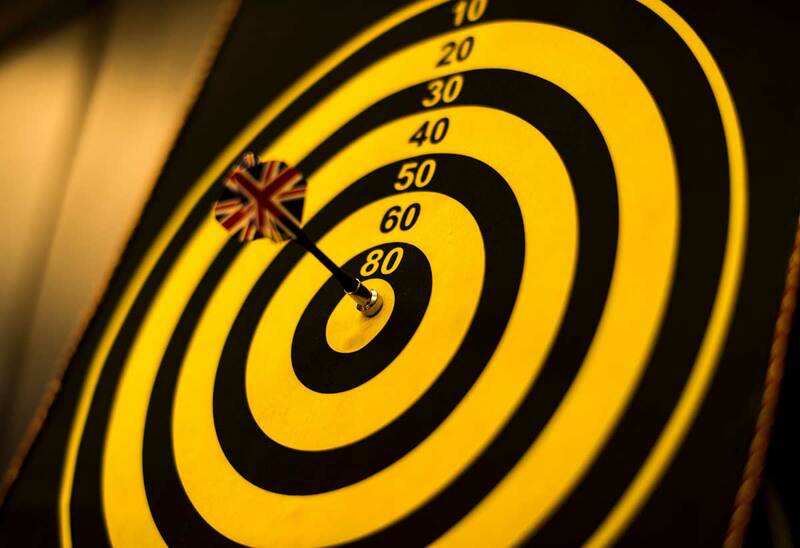 If you think you can build the required skills to enhance Quality Score, you will certainly champion the art of executing campaigns on Google Ad Words. Running paid campaigns on Google search space is all about ROI, higher the ROI you can achieve, better it is. Before we delve into ways to improve the Quality Score, let’s understand this concept a little more in detail. What say you? Read On! So, What is Quality Score All About? Quality Score is a parameter set by Google for every paid campaign you run on Google search space, which determines if your advertisements are good enough to be shown in the search results space. This factor also decides what position in the SERP your ad will be shown, in addition to how much money you will have to shelve for each click on that position. For the primary reason that your CPC or Cost Per Click and position at which your ad will show up solely depend on it. CPC is the ratio of Ad Rank of the advertisers and Quality Score. Higher the Quality Score, lesser is the CPC. So Quality Score is indeed a vital parameter which you cannot overlook if you wish to derive the best from your Google Ad Words campaigns. Although, achieving the best of Quality Score possible is not a straightforward game that you can play, but understanding and working on right factors can help you achieve the impossible. Here is how you go about gaining your Quality Score time and time again on all your campaigns. When you are land your visitors on a page from the ad link, two factors Google takes a serious note off. They are Quality of the landing page and its relevance to the ad itself. Easy and straightforward navigation with crawl-able heading and description on the landing page. High loading page speed is important to enhance one’s experience on a landing page. Make sure you have worked on this really well, while you make the page really light and robust. Define the purpose clearly on the Call to Action link/button on the landing page. Improving Relevancy of a Landing page – It is very simple to make your landing page relevant to the ad. Just continue with what you have promised on the ad in the landing page as well. Do not at any cost deviate from it. Historical CTRs have an overpowering impact on a campaign’s Quality Score. Better is your CTR, higher is the Quality Score. To gain on CTR, make sure you rank for right keywords for the right ad-copies. Your Click Through Rate is bound to get a boost, if your keywords, ad-copies, and landing pages match. For example – If your ad copy is about selling watches online, you would want to show your ads to visitors who have typed ‘Buy watchers online’ or any other related keywords. Digressing completely may harm your CTR, while your visitors think of you to be irrelevant to their query. It’s not that hard if you follow that above listed key points and most significantly if you develop your skills in writing good ad-copies. As in the case of Google Ad-words on the search engine, Quality Score is vital in Google Display Ads as well. 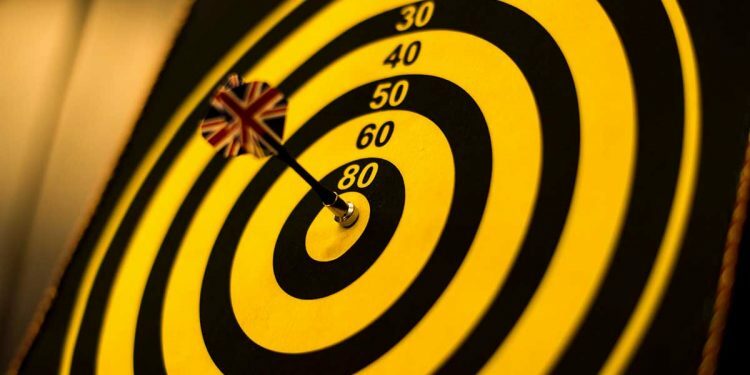 So, essentially, when everything boils down to Quality Score, it is of uppermost importance to have ads with higher CTR (by being relevant and with good ad-copies) and to have a targeted and relevant landing page.